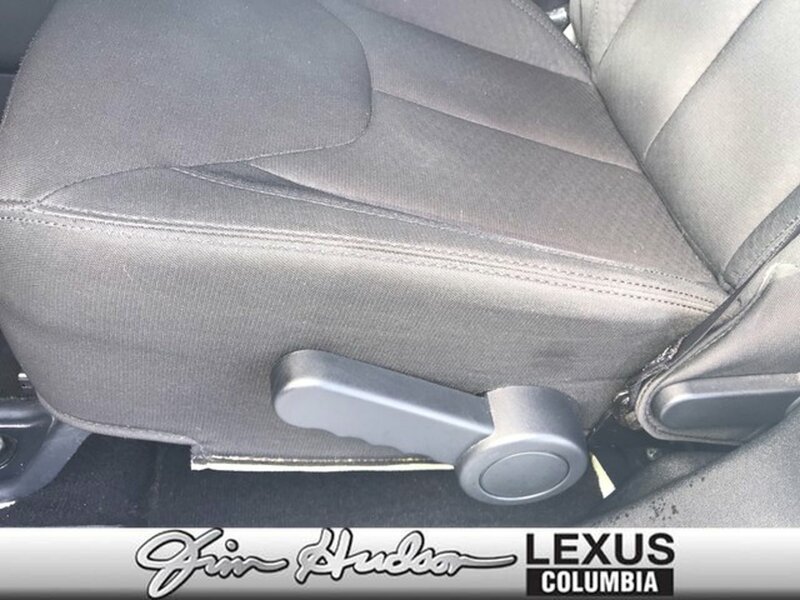 Description Thank you for your interest in one of Jim Hudson Lexus Columbia's online offerings. Please continue for more information regarding this 2016 Jeep Wrangler Unlimited Sport with 29,422mi. Where do you want to go today? With 4WD, you can choose to drive virtually anywhere and on terrain 2WD vehicles can't handle. With less than 29,422mi on this Jeep Wrangler Unlimited, you'll appreciate the practically showroom newness of this vehicle. Interesting features of this model are 2- and 4-door configurations available, impressive off-road prowess, and iconic styling.